High-end Natural fashion accessory. Women's Elegant wooden earrings, shell necklace, wood necklace, wood earrings and body jewelry. 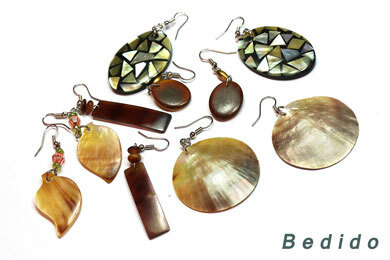 Elegant handmade fashion jewelry like shell necklaces, sea shell earrings and bracelets. 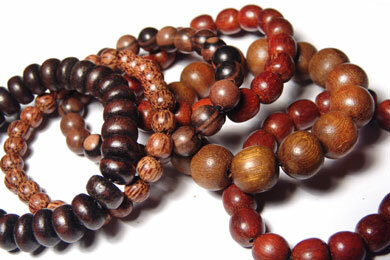 Great selection of unisex jewelry like surfer bracelets, spiritual wood bracelets, rasta fashion, puka necklaces and more. 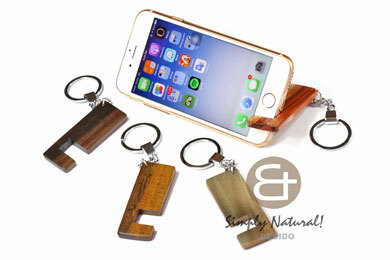 Unique handmade items for your online store, shopify store, ebay, amazon, etsy and social media outlets. Unique niche products for your drop shipping service. High quality fashion jewelry, home decor and gift items. Start your own business with Us! Wide selection of teens, men's, unisex, ladies fashion accessory, surfer bracelets, spiritual wooden bracelets, shell necklace, beach fashion and rasta wear. We will be adding more great products!